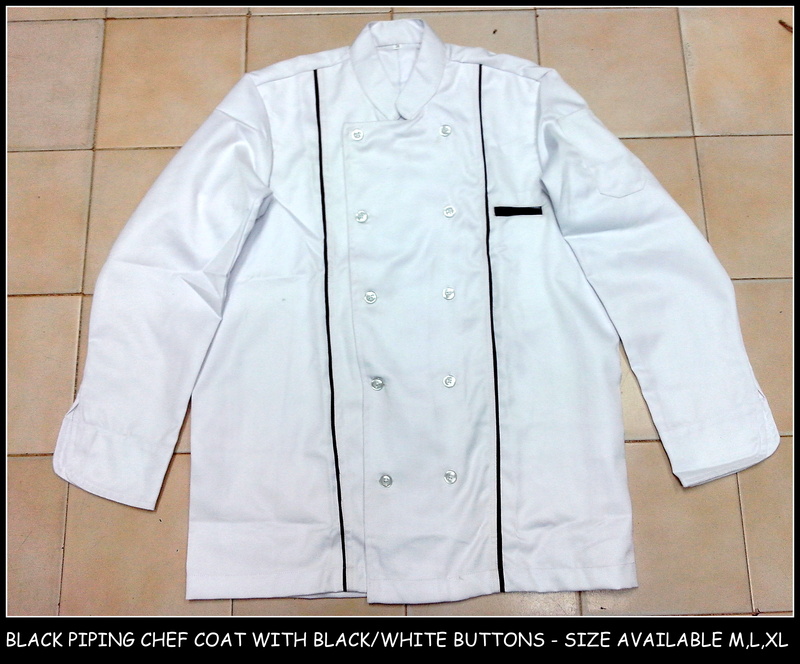 Ready stock available for Chef coats in Chennai !! 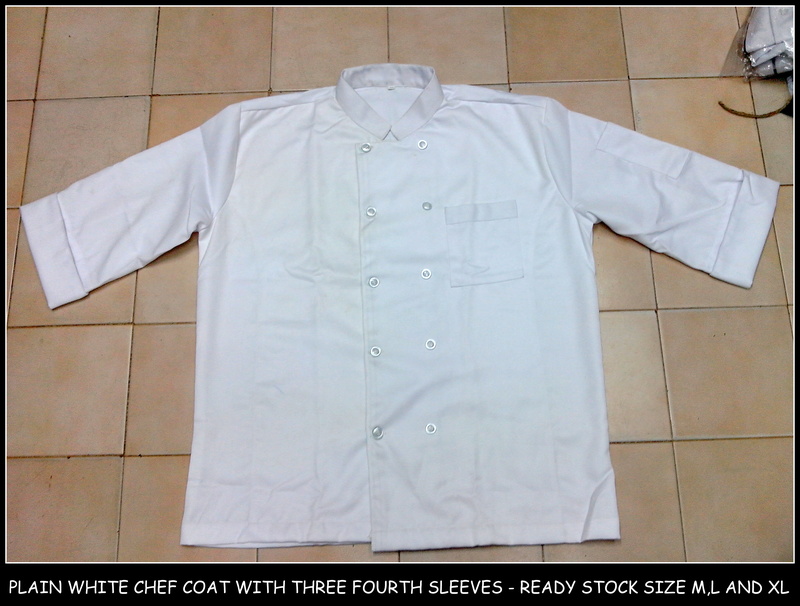 RSM Uniforms stock readymade chef coats made out of gaberdine material in two to three different patterns of white color. The coats are durable and are sold at affordable cost. In case of any queries on buying chef coats in chennai get in touch with us at 9176634635 or email us at : rahulrpatni@gmail.com. We are always available if any enquiry through our website http://www.chennaiuniforms.com. Raise us a query on readymade chef coats in chennai and we would be delighted to help you.